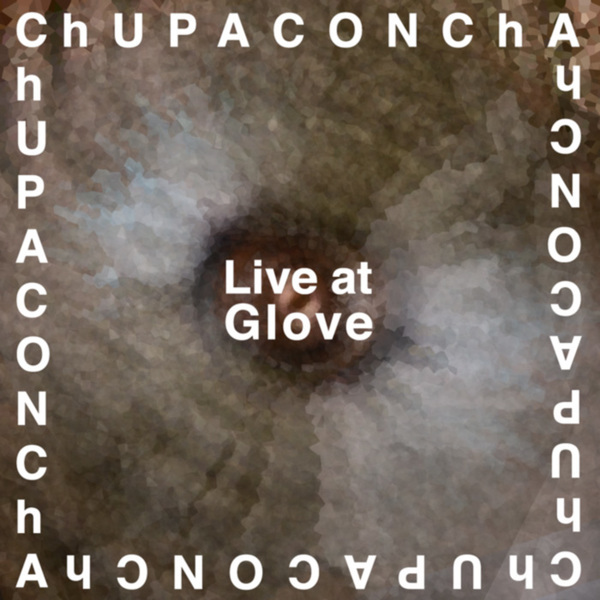 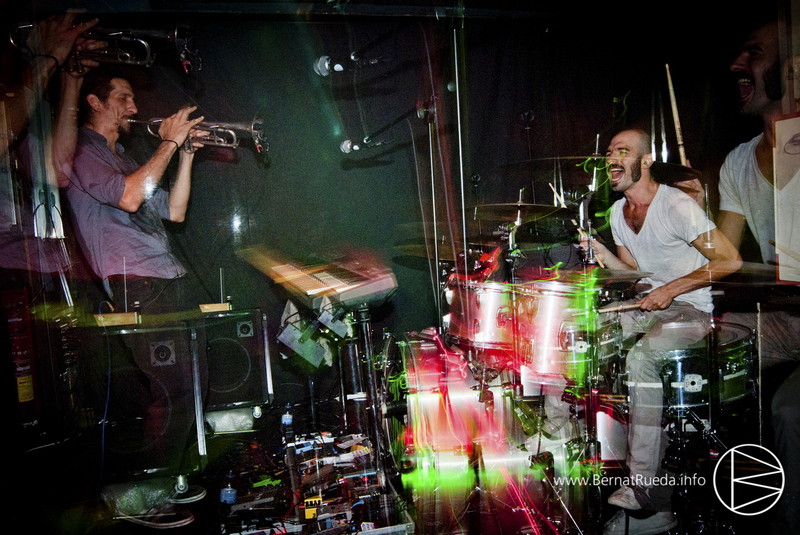 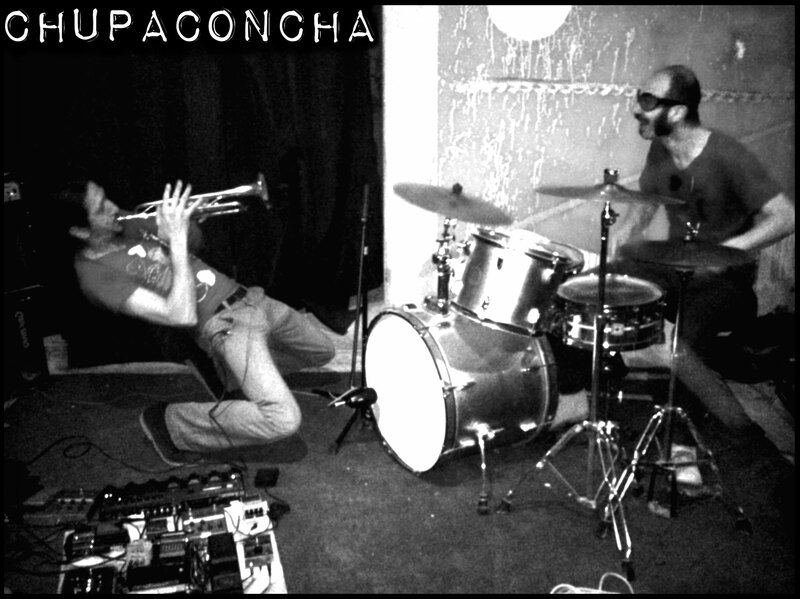 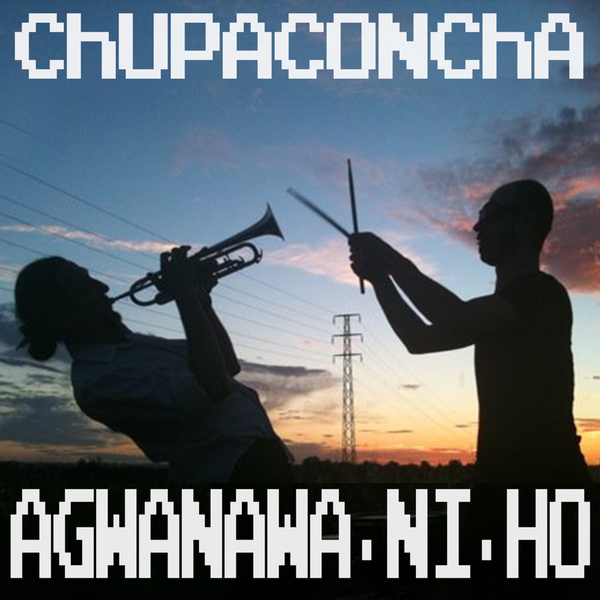 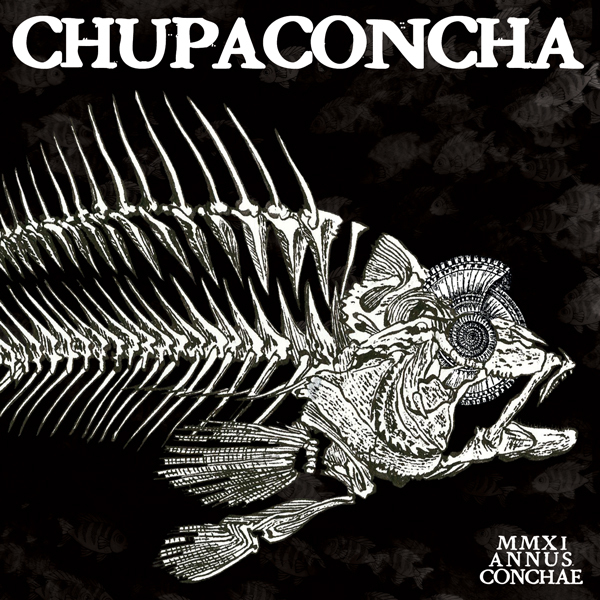 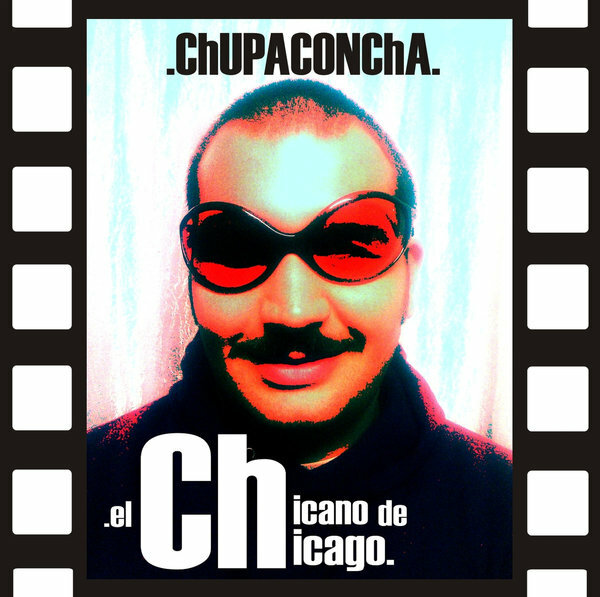 ChUPACONChA is an hypnofunk duo formed by Juice (Giuliano Gius Cobelli, electric trumpet) and Jordan (Giorgio Fausto Menossi, drums). 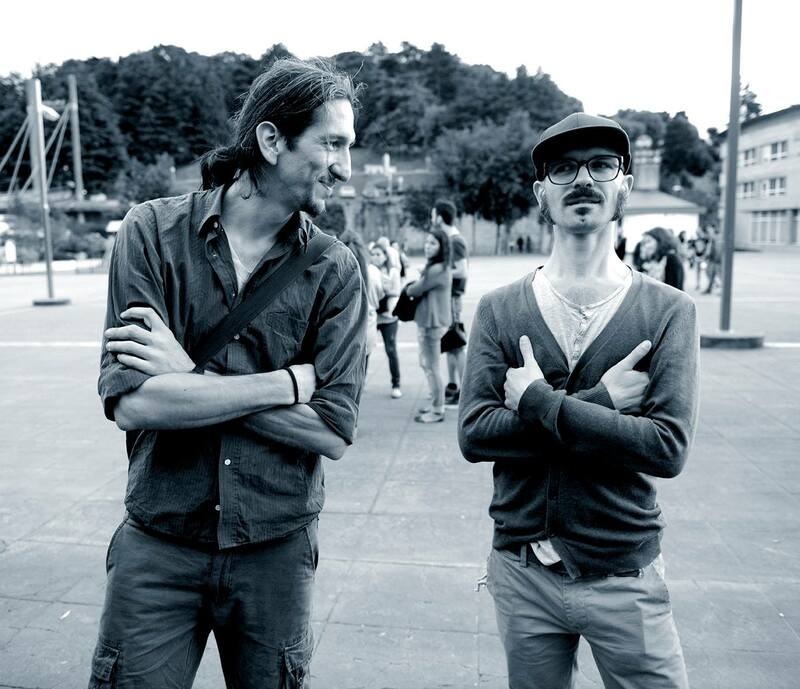 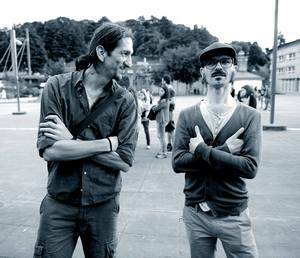 The band started in 2007 when the two Italian musicians met again in Barcelona after having briefly collaborated in Italy. Both jazz and hippie lovers, they mix improvised rock, funk, psychedelic and electronic music in wild and furious sessions and concerts.